These are all great. The shipping ones and ecspecially the Zhao meme. this one is fricken awesome! lol. I always feel gussy on Valentine's Day. Here you go fello zutarians! 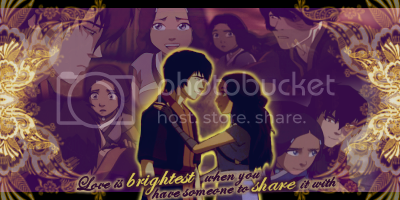 A zutara comic that I lurve!!! Sig by KF and icon by Electrimafried! You are TOO awesomesause for words! Captain MZF of the Zutarmy, Zutaromb Expert! Fear the ZutarARMY! FEAR IT! school+clubs =/= ASN time sry! I thanked everyone who made me icon/sig on DA. General/Commander AA22 of the Zutarmy. Master of the weapon Zutaratana! pokefreak is just plain awesome. I like how he has his own character design for everyone, but why he had two Toph's is beyond. Avatar: The Heart of a Lion-Turtle. Sequel to "A Man and His Spear"/the return "The Next Legend" re-envisioned. Link to Avatar: A Man and His Spear. ^ooooh! that one is verr verr nice! this one is waaaaaaaay too adorable! 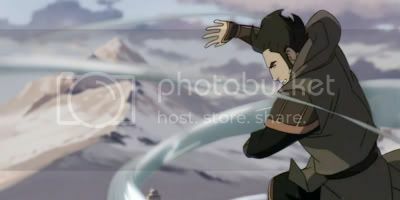 here is my favorite icture of TAang. It's not over yet! There's still ASN! and this art is sooo flippin' hilarious! Awesome Sig/Icon by Georgie/Schellibie - My Media n' Stuff! Ha ha! I loved the Zucest panel. Good find! 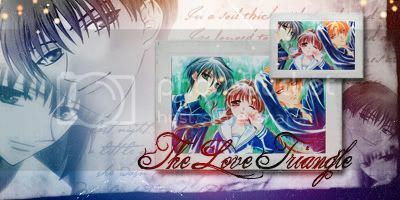 ^Props to ShootingStar for the AMAZING sig! 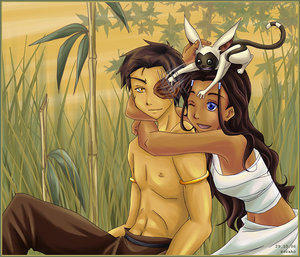 I don't like Zutara, but this is amazing. 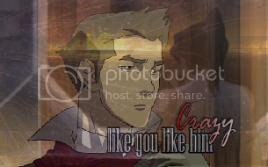 The character in my icon is from the webcomic Paranatural. A vacation, just the two of us. Woah to both! Those are really spectacular! I am a worm on a cloud. Speaking of this artist, this has always been one of my favorite pieces ever. This is also pretty funny. Ah thanks, I know, but I didn't know who had done it. It was heading a story. I love that guy's expression. And over such a simple thing. K_A just posted this on the Couples thread but I love it so it goes here. Oh, that's great! Poor Haru. There will be no end to his mustachey shame. This is how Haru REALLY got his mustache! Lololol xD [Spoiler for 3x12 (Western Air Temple)]. Click at your own risk! I did not see that comin and it hit like the force of a typhoon! 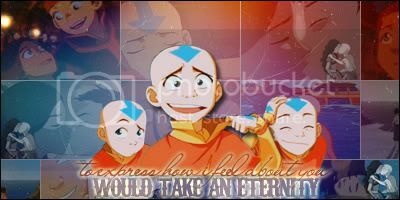 Me Avatar art.|Me 'everthin else' art.